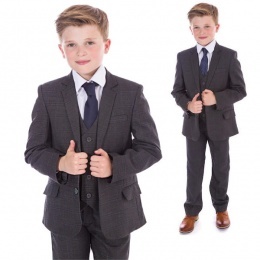 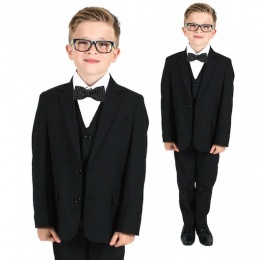 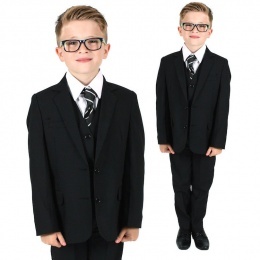 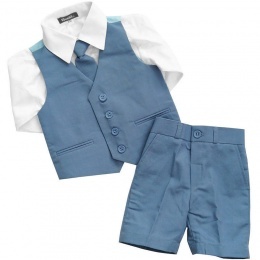 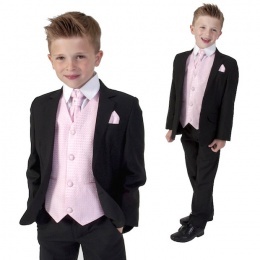 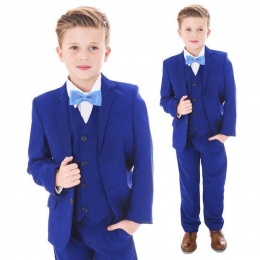 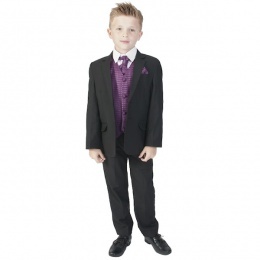 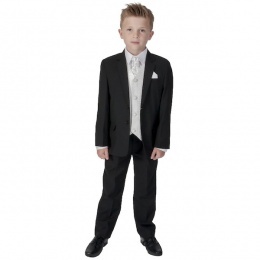 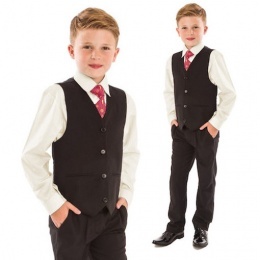 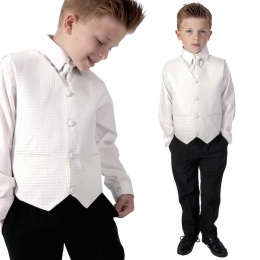 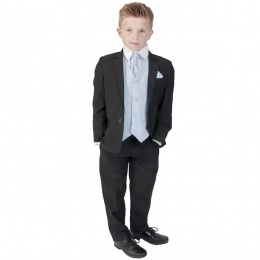 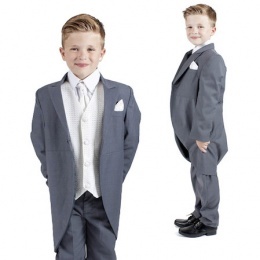 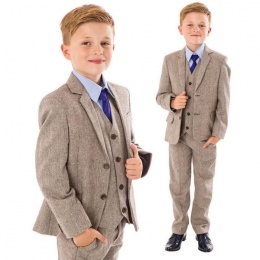 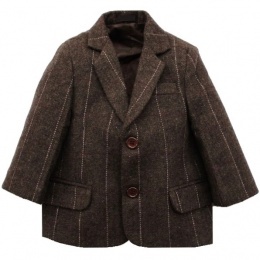 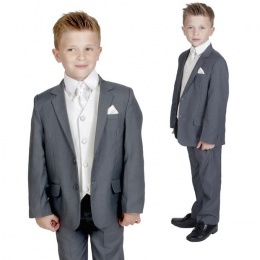 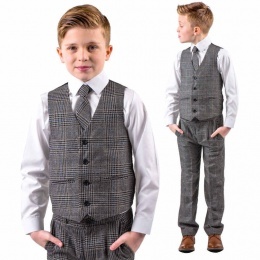 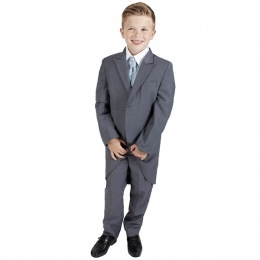 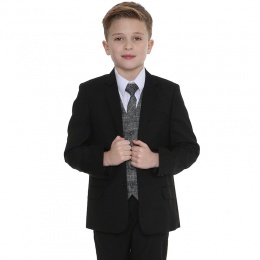 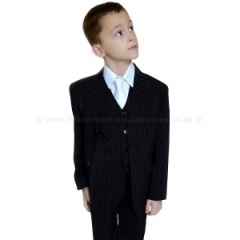 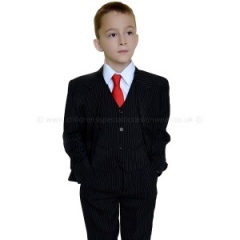 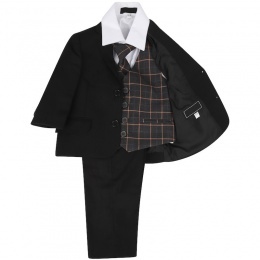 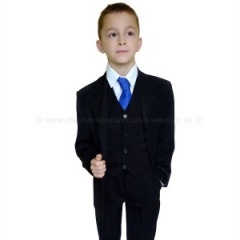 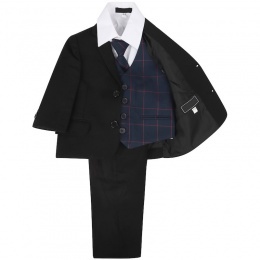 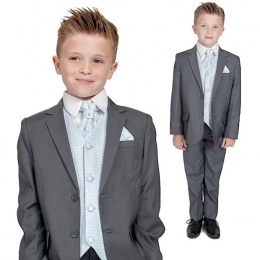 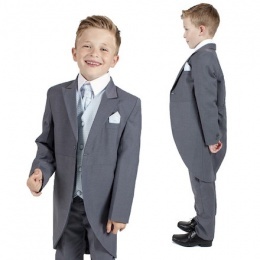 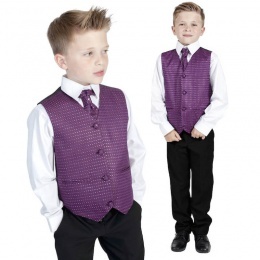 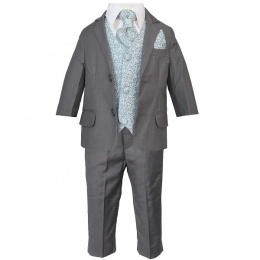 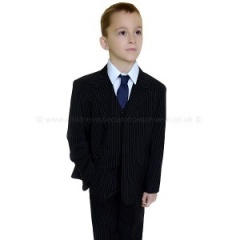 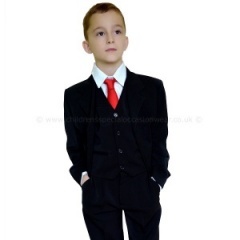 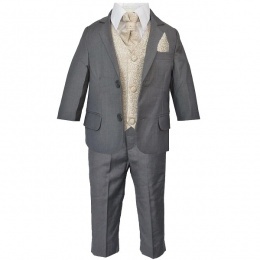 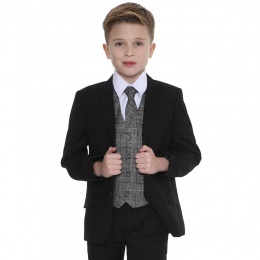 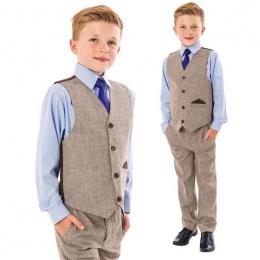 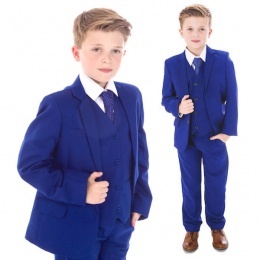 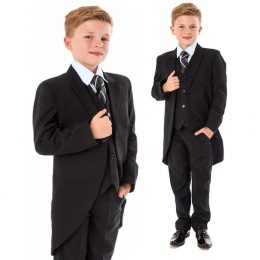 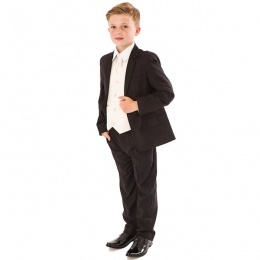 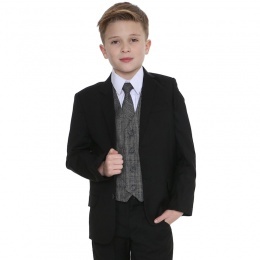 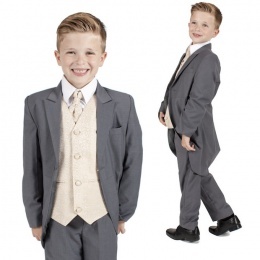 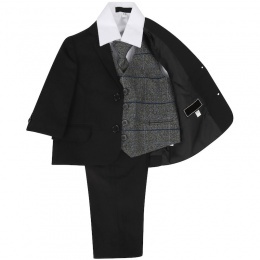 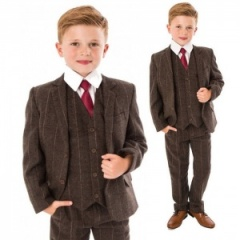 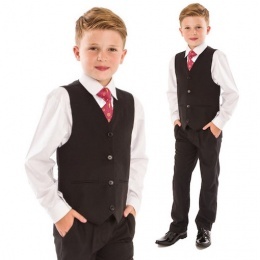 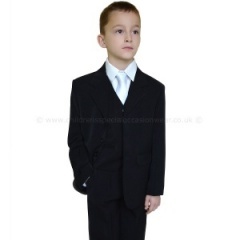 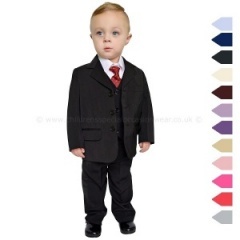 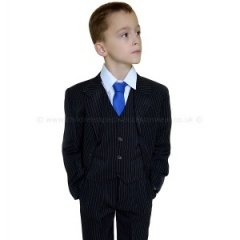 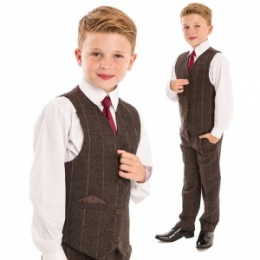 The Vivaki Collection is made by the UK's leading number one children's suits supplier. 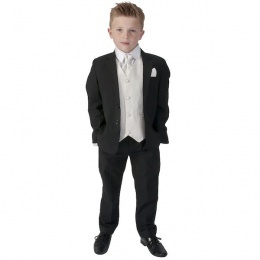 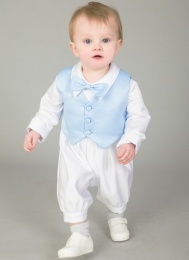 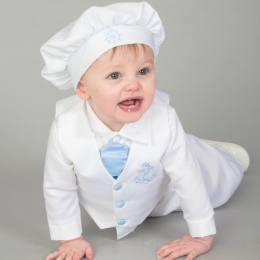 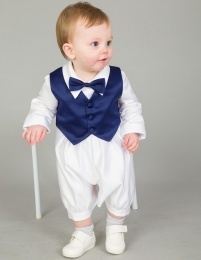 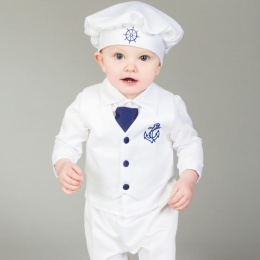 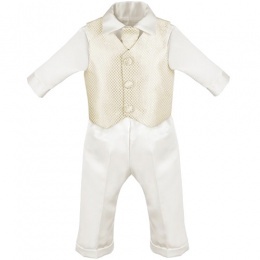 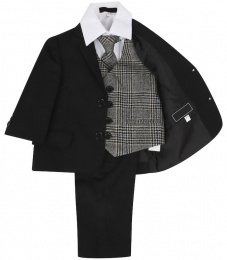 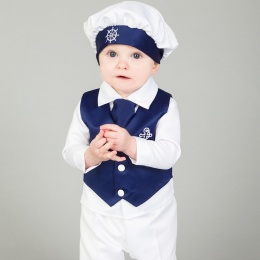 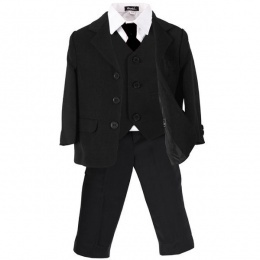 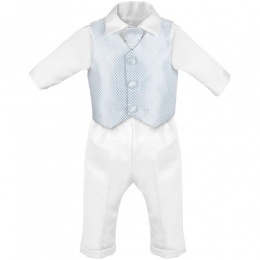 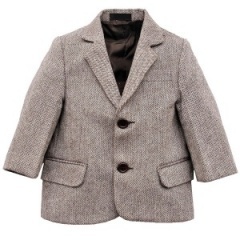 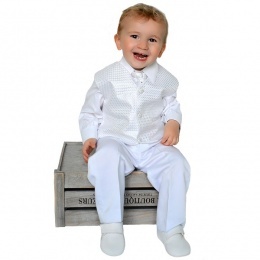 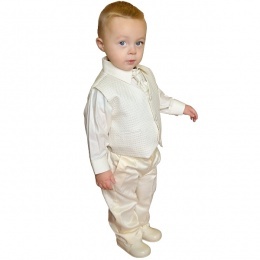 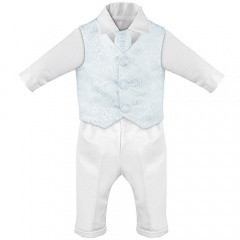 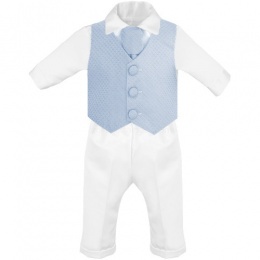 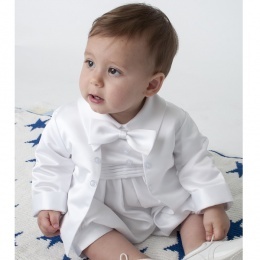 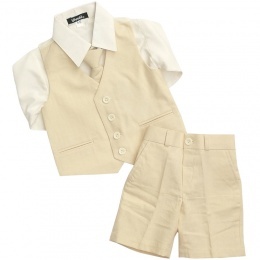 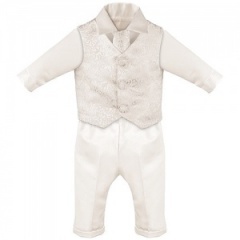 The collection includes christening outfits & suits, pageboy / wedding suits and special occasions suits for formal parties. 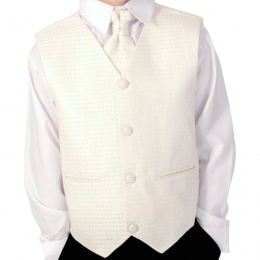 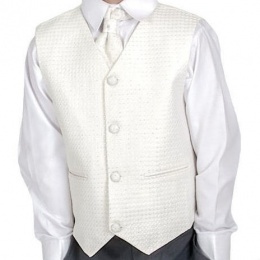 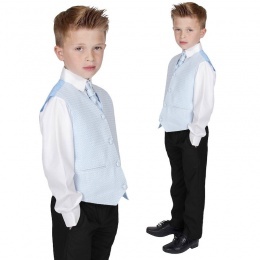 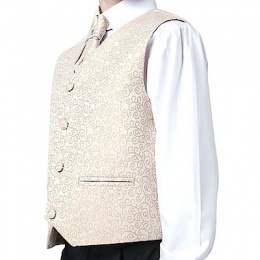 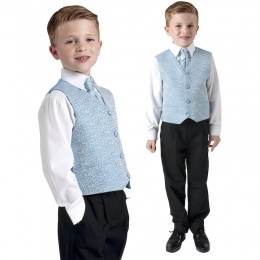 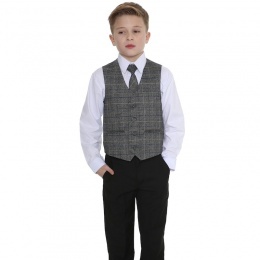 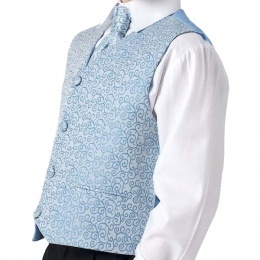 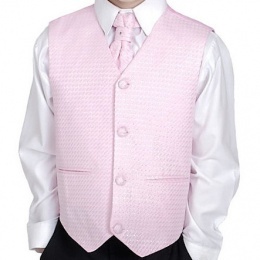 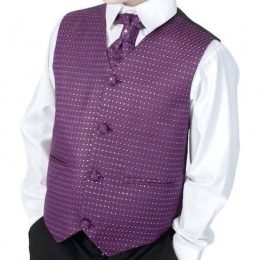 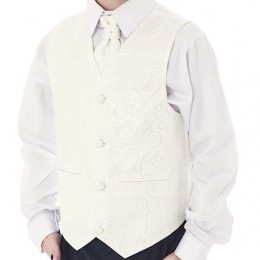 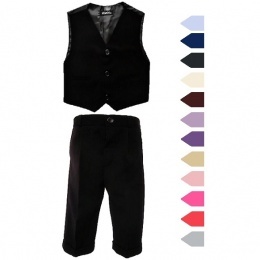 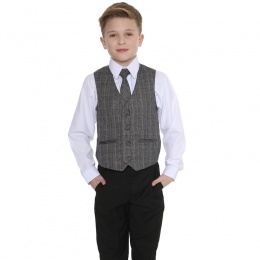 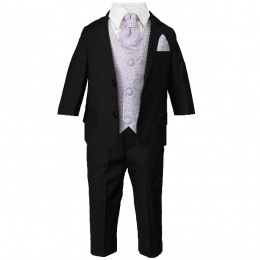 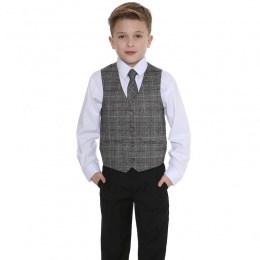 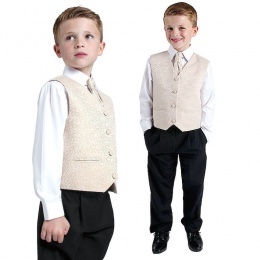 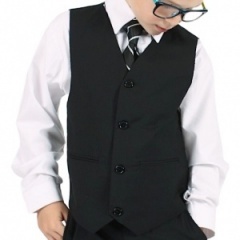 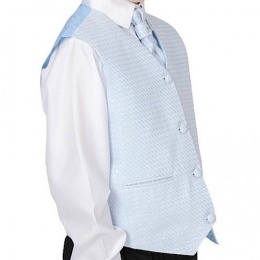 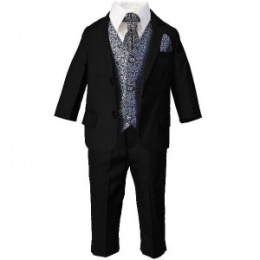 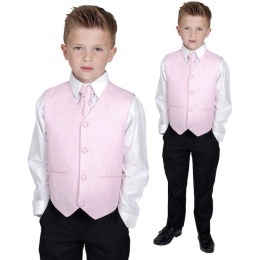 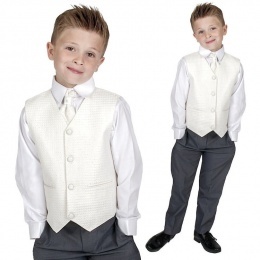 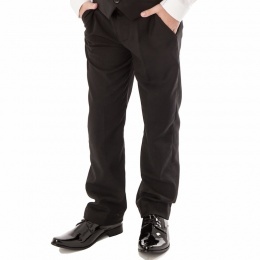 Each suit is presented as a 3, 4, 5 & 6 piece outfit with a choice of waistcoats and jackets to suit your requirement. 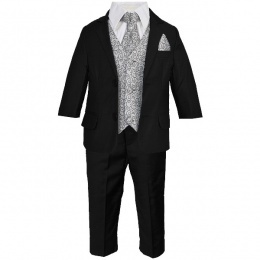 Individual suit items are also available. 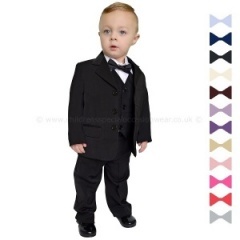 Sizes range from baby 0-3 months through to 14 years and are made in a large array of colours to suit most popular colour themes.